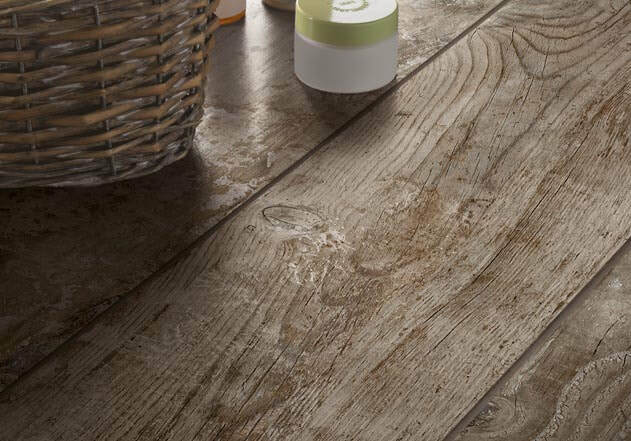 ​The tile and stone category offers endless options which enable you to create a room that shouts, this is my style and this is my home. 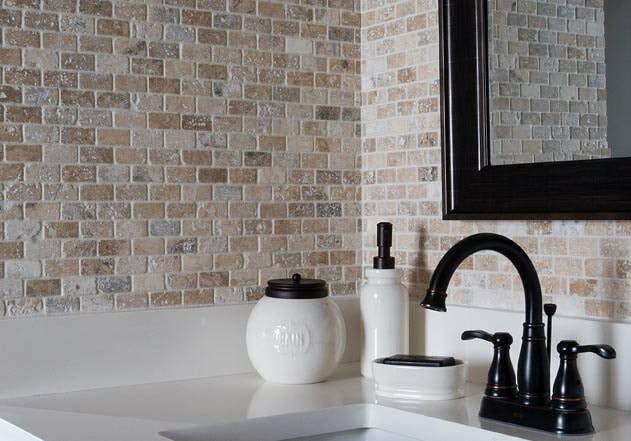 You can choose from products that include ceramic tile, porcelain, glass, and a variety of natural stones including travertine, granite and marble. Each product has distinctive characteristics and looks, and varies widely in performance, cost and look. 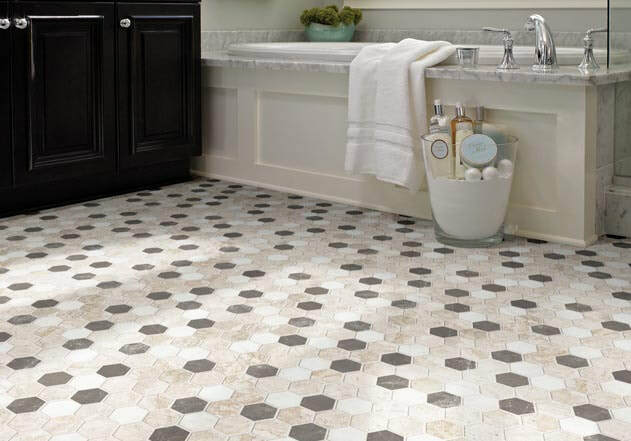 Consult your True Source Flooring expert about the look you are trying to create and they will help you to design a solution that makes a statement that is all you.